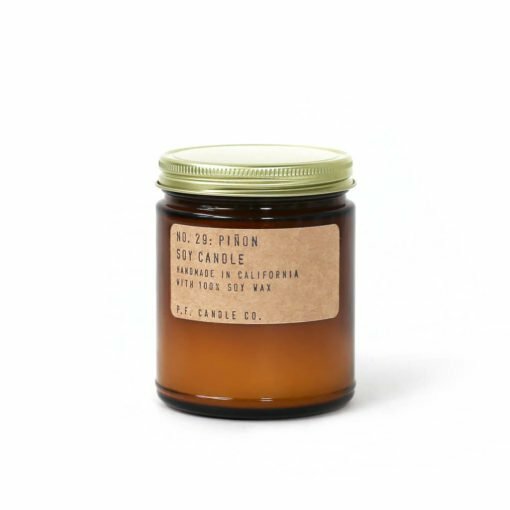 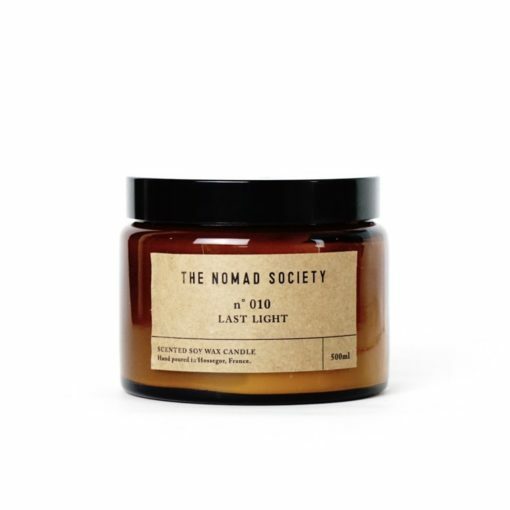 The Laundry Day Candle by P.F. Candle Co is as clean and fresh as it’s name. 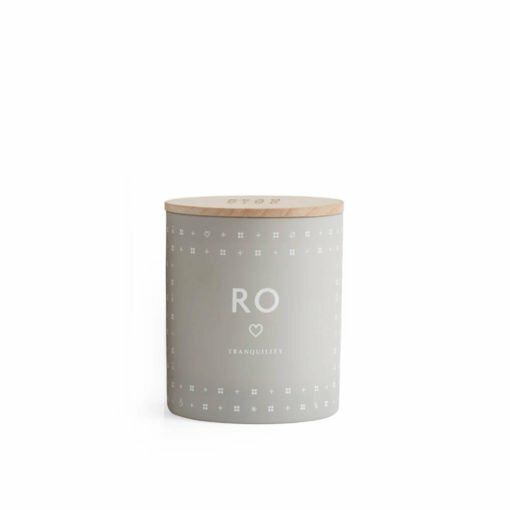 Laundry Day has top notes of earthy lavender and cotton, with a heart of clean lily and bright lemon. Reminiscent of breezy Sunday afternoons and laundry hanging on the line. Notes of violet and lime form the scents base. "This candle is exactly as you'd imagine it! 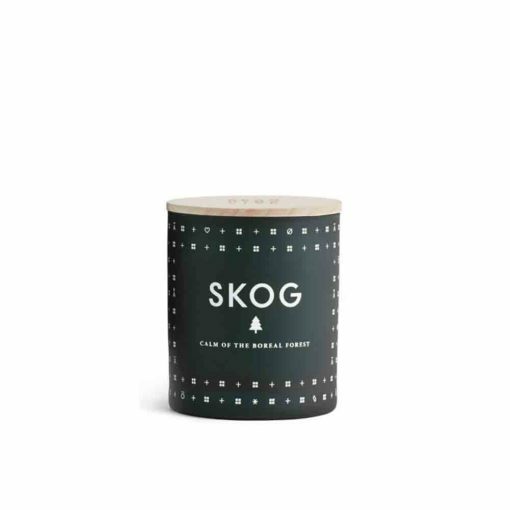 The comforting scent of freshly laundered sheets will give your home a sparkling clean feeling. 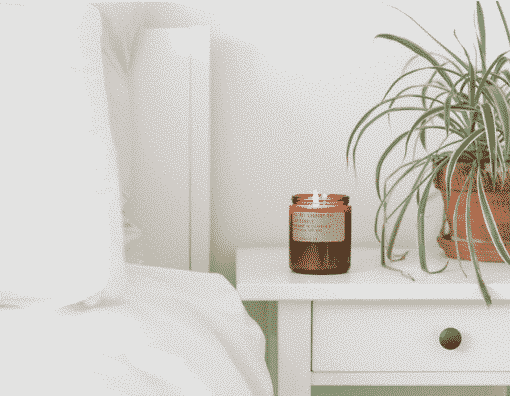 A remedy for rooms that suffer from a lack of fresh air."